Word families are combinations of letters that are often found together in the English language. 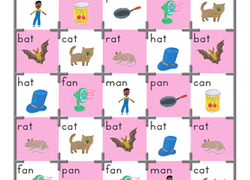 As kindergartners learn to read, they become accustomed to common word families such as –an. There are abundant tools available, from online games to useful printouts, on Education.com that focus explicitly on –an words. 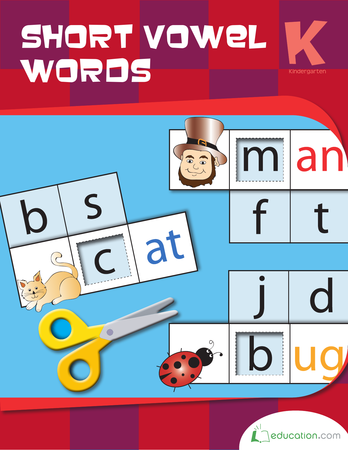 Kids quickly learn to recognise –an words with help from the Learning Library. Adults most likely forgot what it was like to learn how to read. 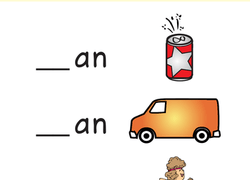 As an introduction to recognizing words and their sounds, kindergartners are taught word families. 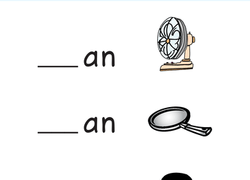 The combination ""an"" is one example of a word family as the letters are found in many words such as pan or van. 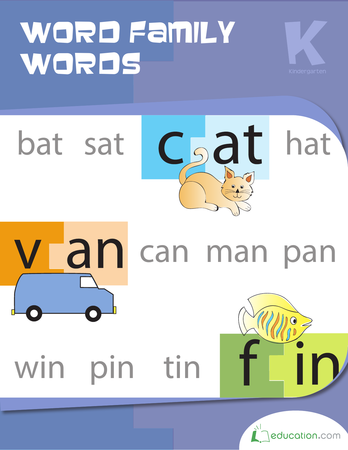 Education.com provides professionally-created resources as vehicles to teach this basic language skill. 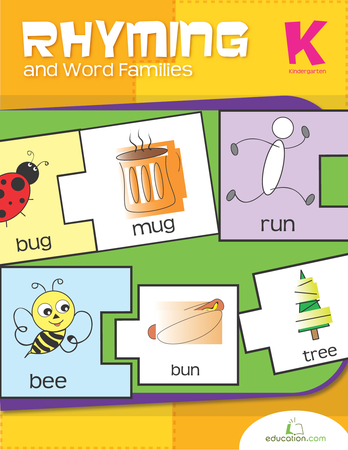 The popular worksheet Welcome to Word Families: ""An"Words shows pictures of an object or action then provides a space for kids to trace the –an word such as ran, man or can. 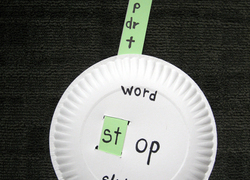 The Phonogram SliderIs a printable tool that allows kids to mix –an with other letters to create different words. Similarly, in the hands-on activities section of the library, there are instructions on how to make a word slider out of construction paper and a paper plate. 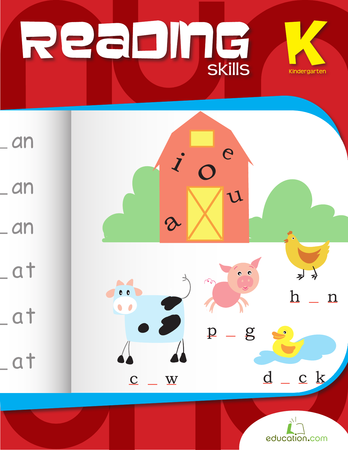 Premium members benefit from a selection of printable workbooks for kindergartners that focus on short vowel words, reading and writing. Kindergartners will identify any –an word from animal to animation with the educational tools accessible from the resource library.